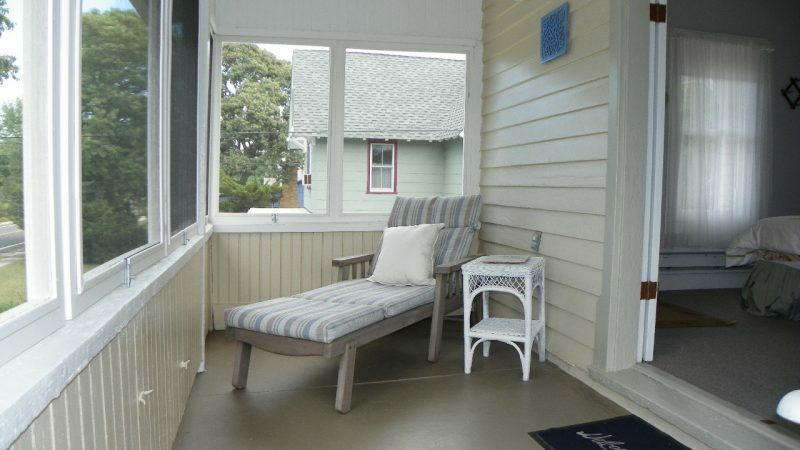 A half block to the beach! 5 Bedrooms and 2.5 baths. 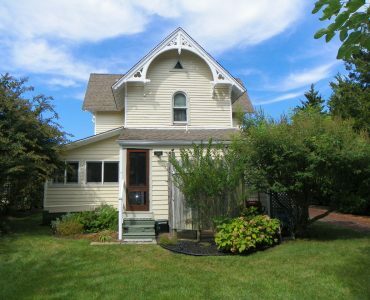 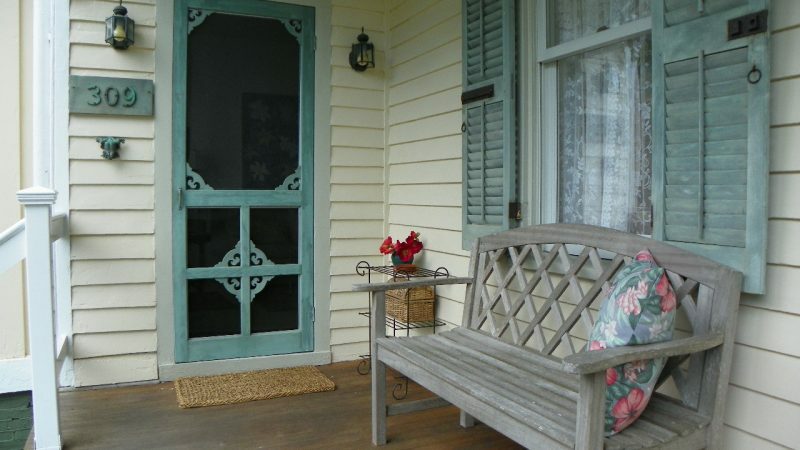 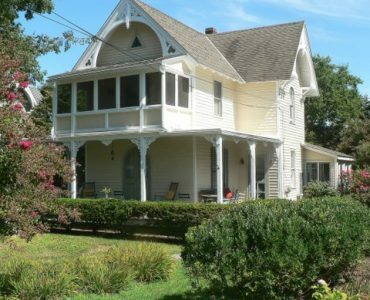 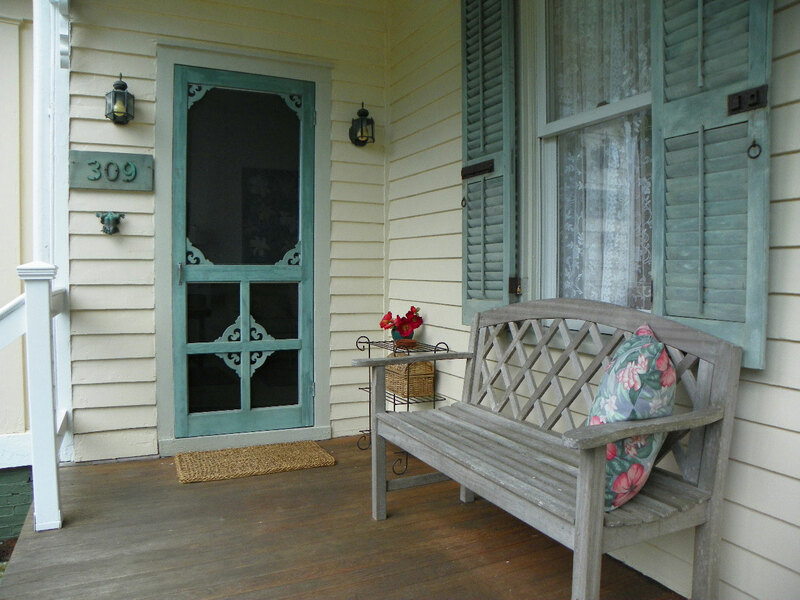 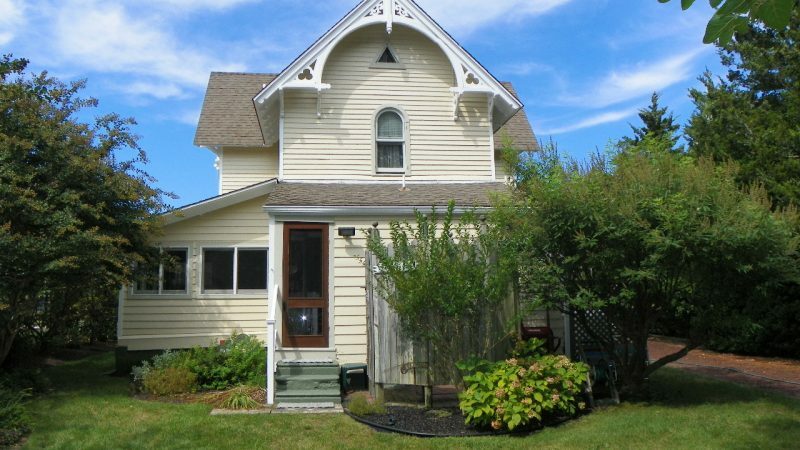 Historic Carpenter Gothic cottage that is much loved and well cared for and sits one block from the pristine beaches of Cape May Point. 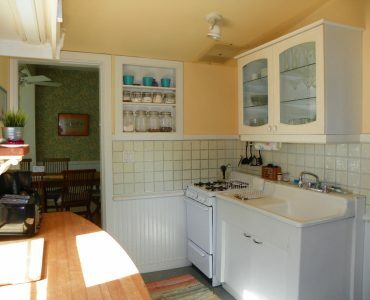 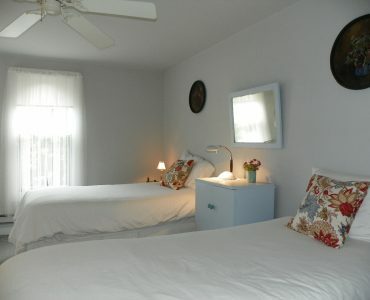 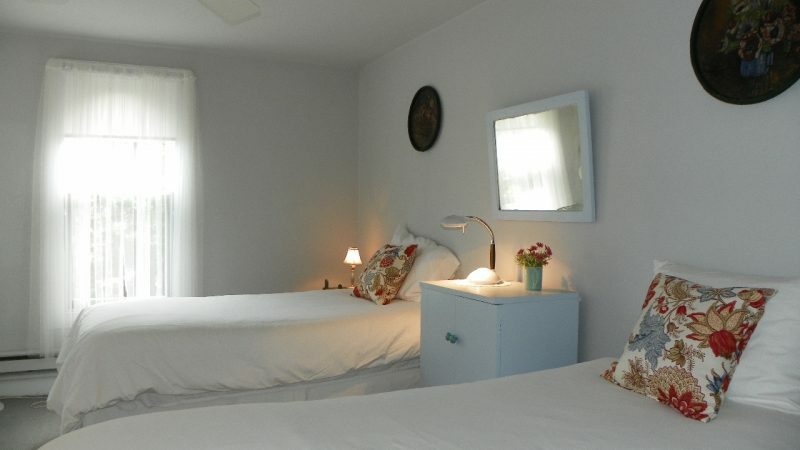 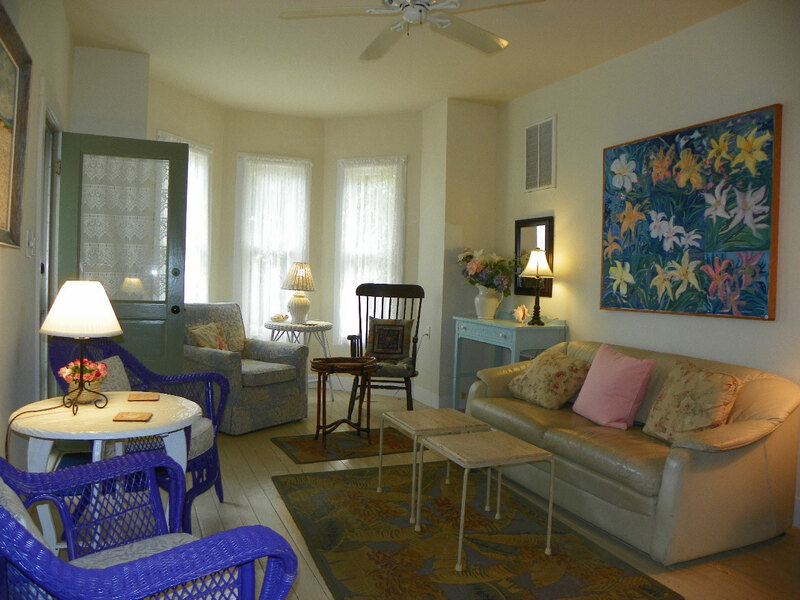 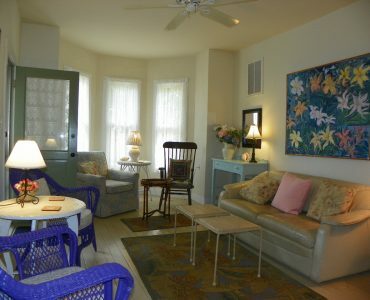 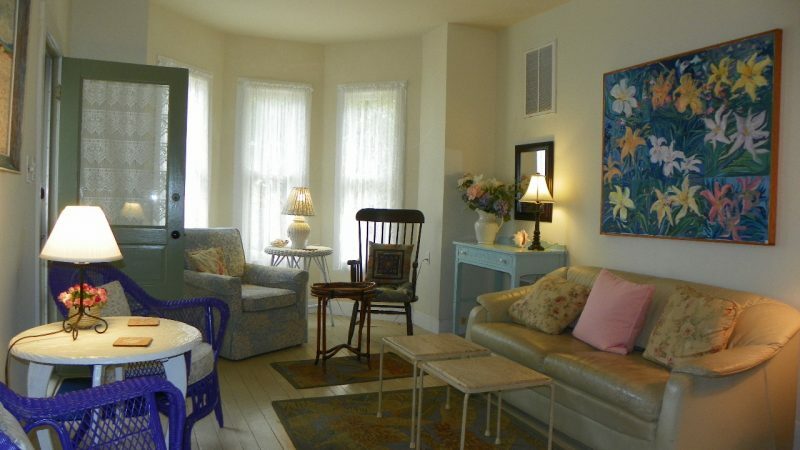 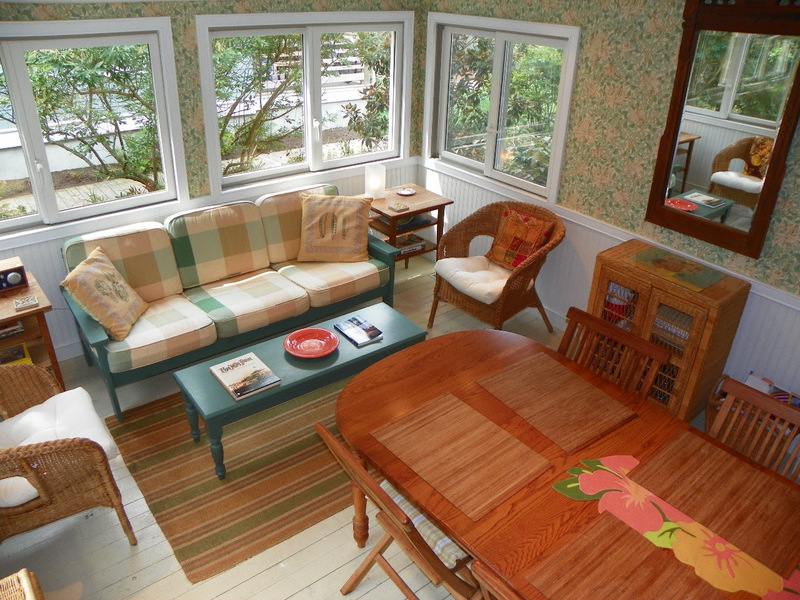 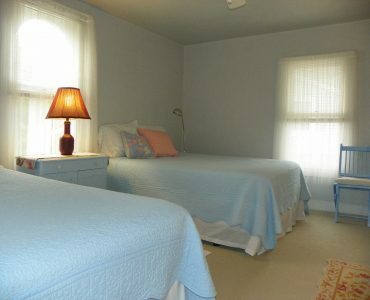 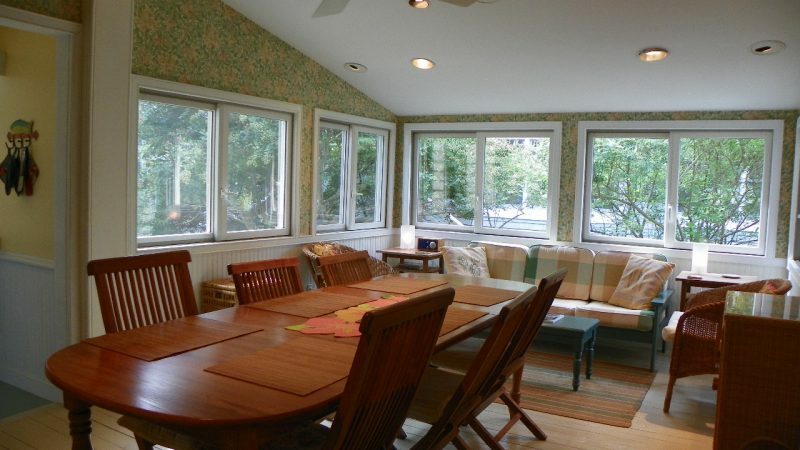 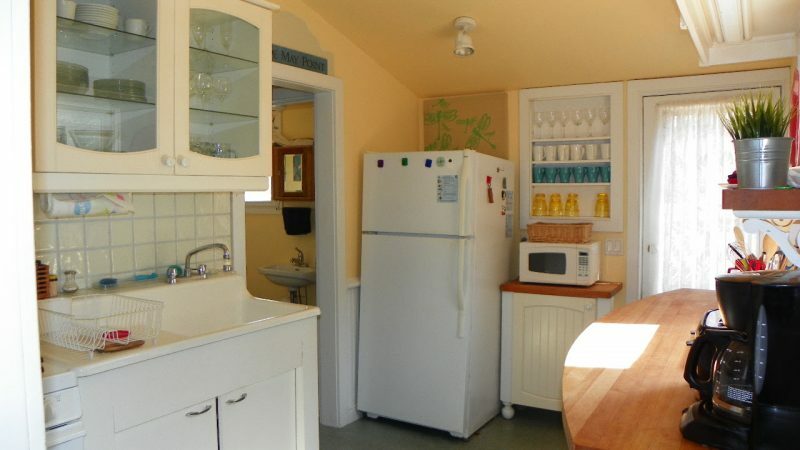 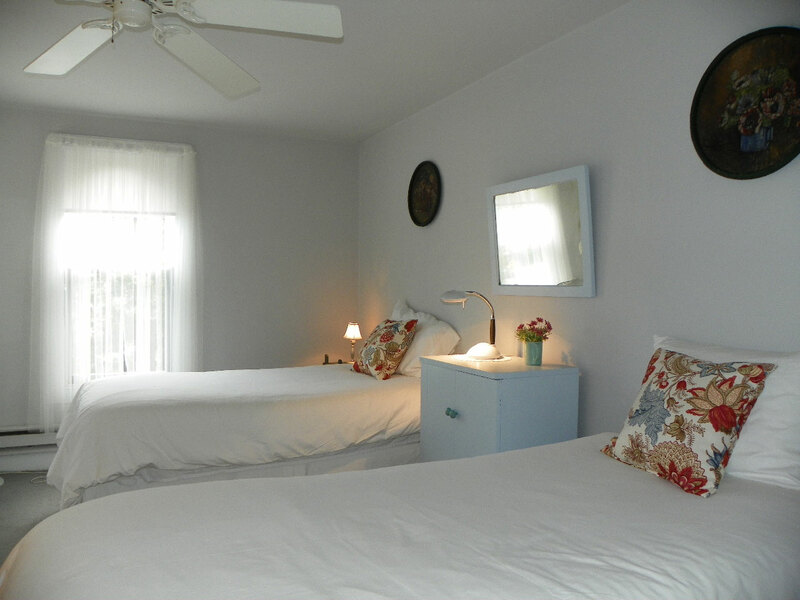 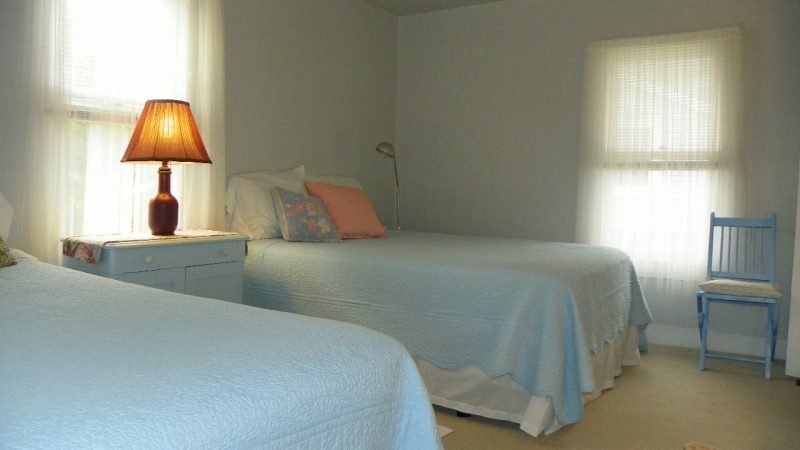 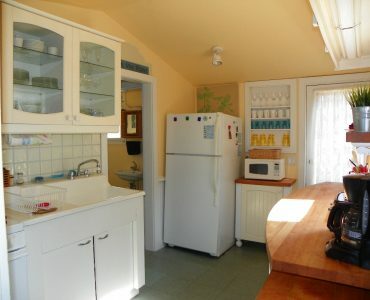 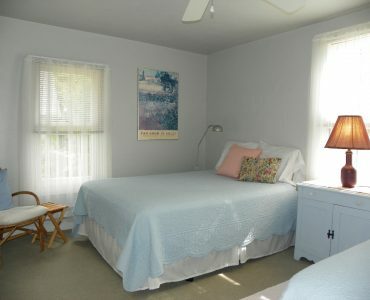 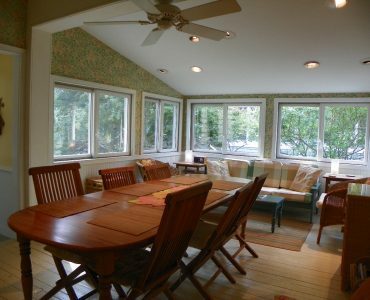 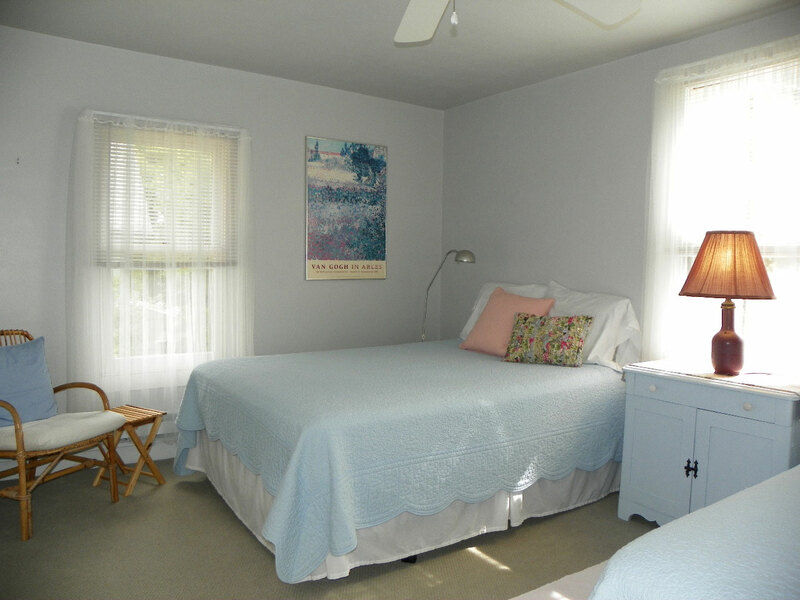 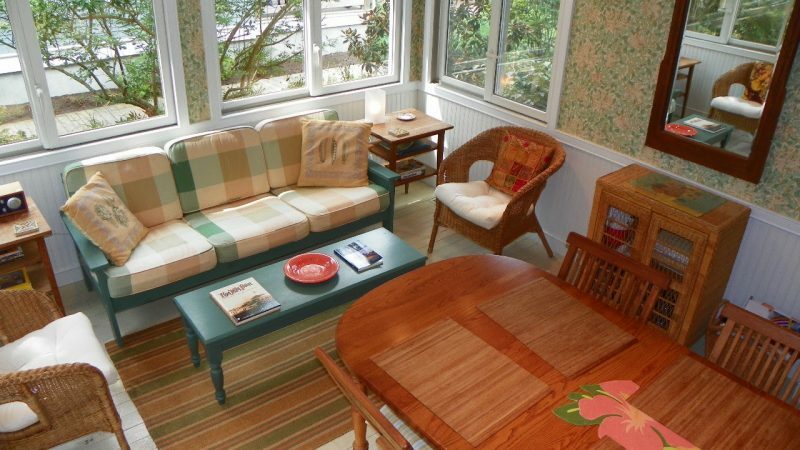 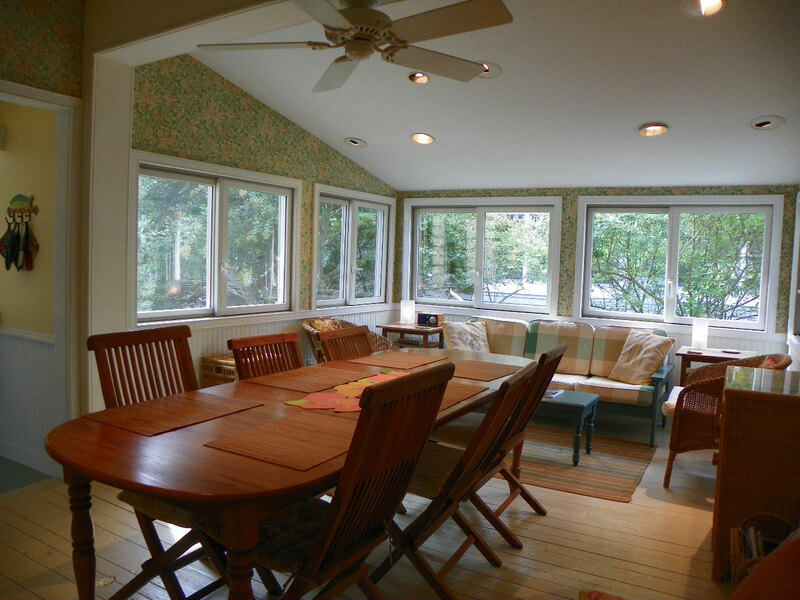 The rooms are bright and airy and include, on the first floor there is a large dining room with sitting area that is the perfect place for the family to gather around a meal and create those seashore memories, a living room, first floor bedroom with a queen bed, a full bathroom with shower, kitchen, pantry laundry room, and a half bath. 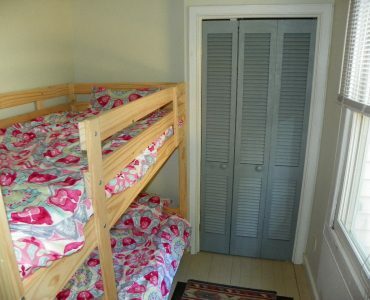 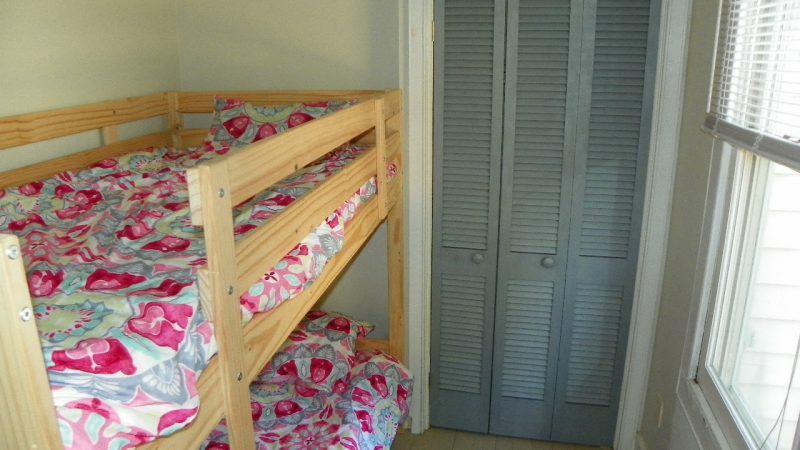 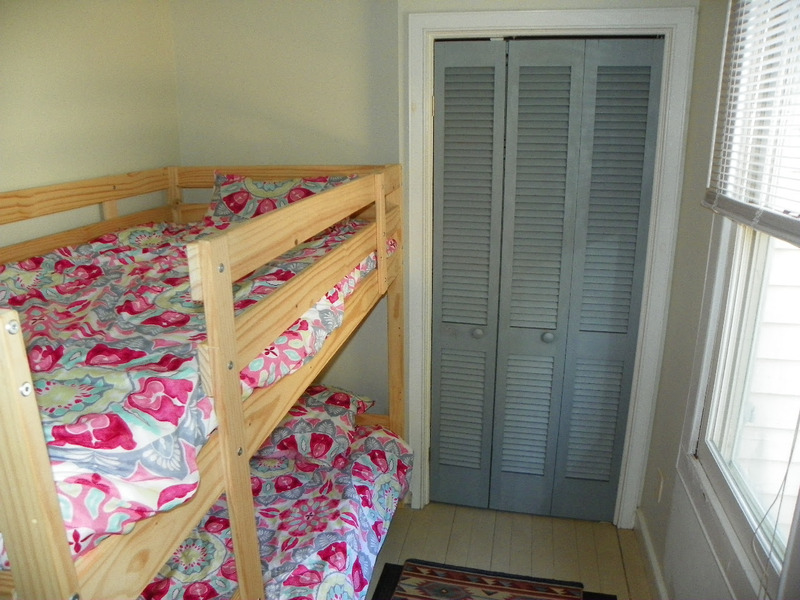 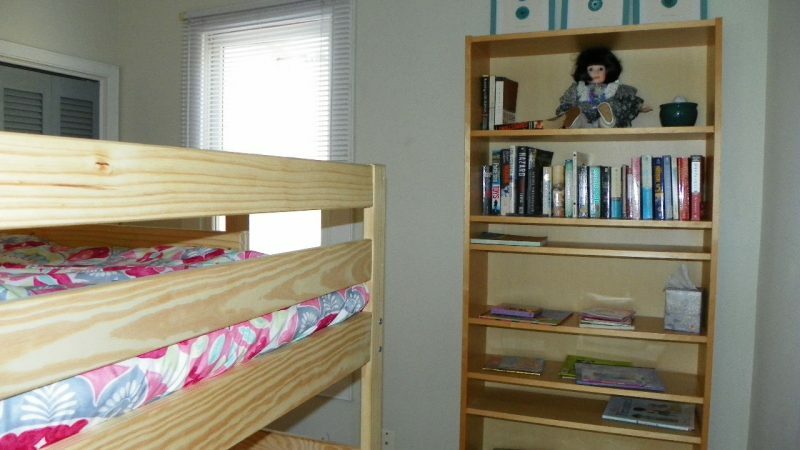 Bedroom 2 is also on the first floor with bunk beds. 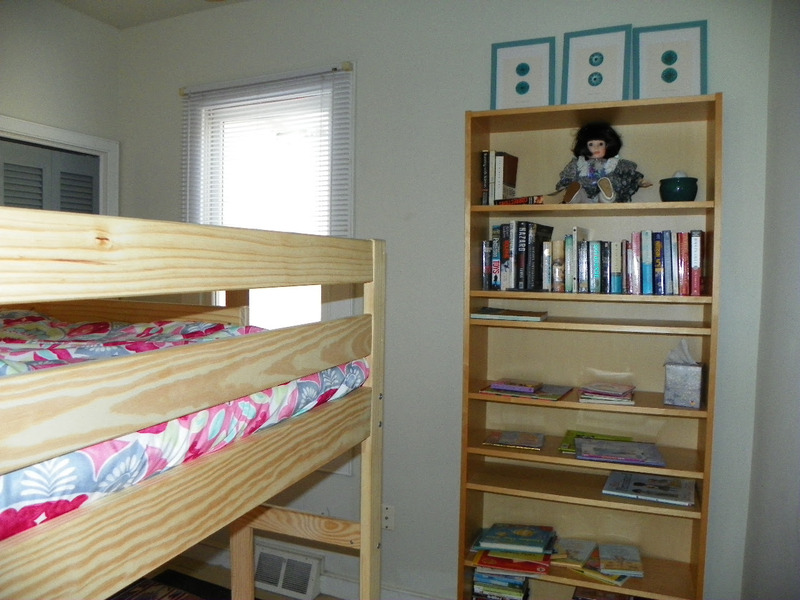 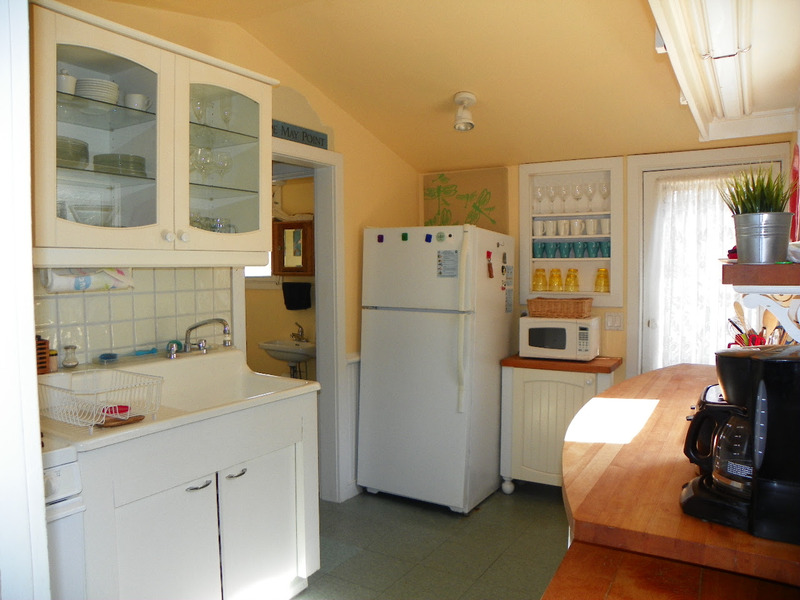 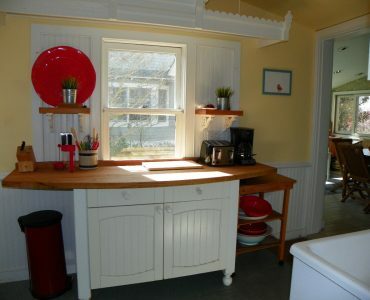 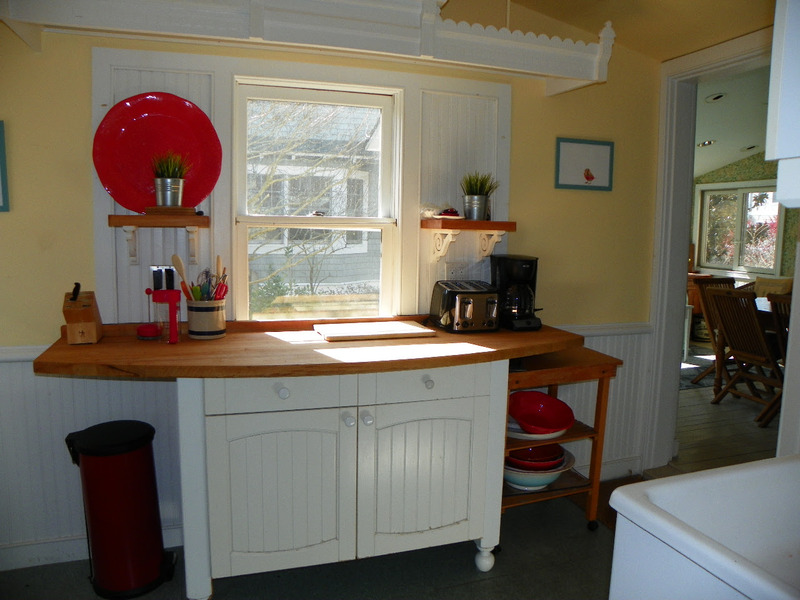 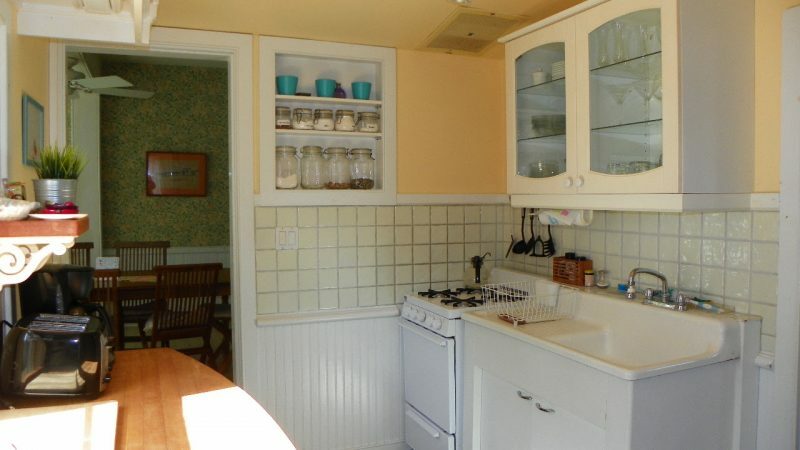 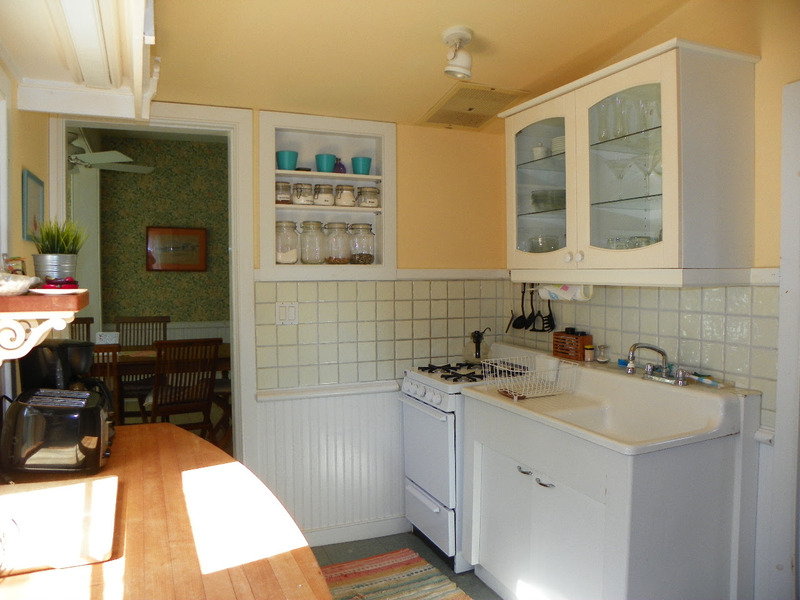 The second floor has 3 bedrooms and a hall bath with shower. 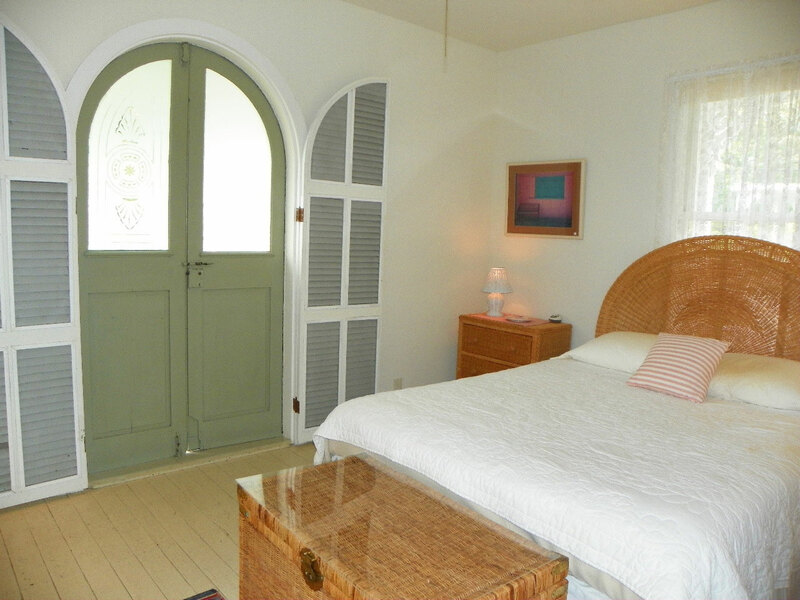 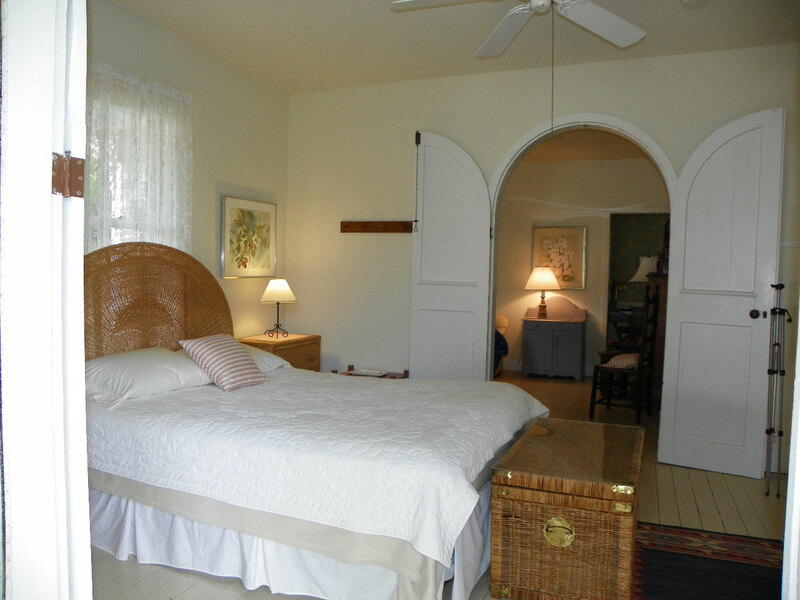 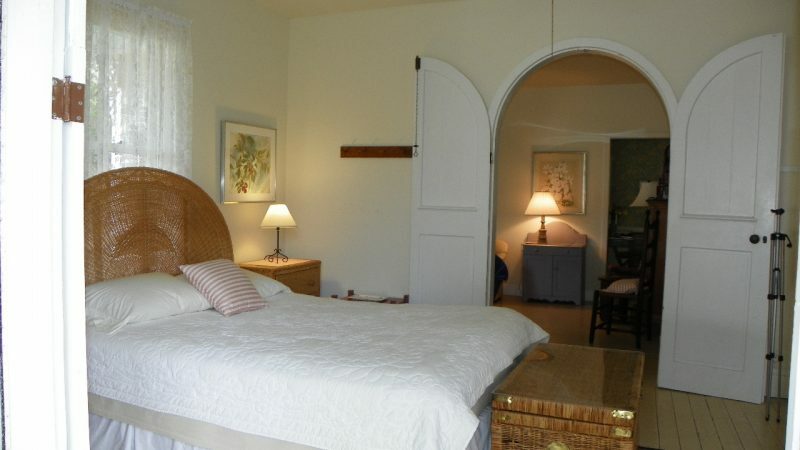 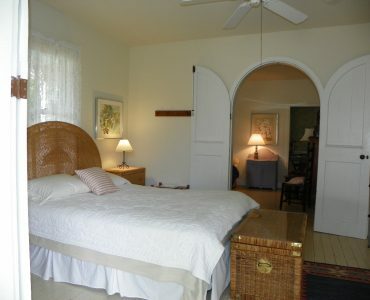 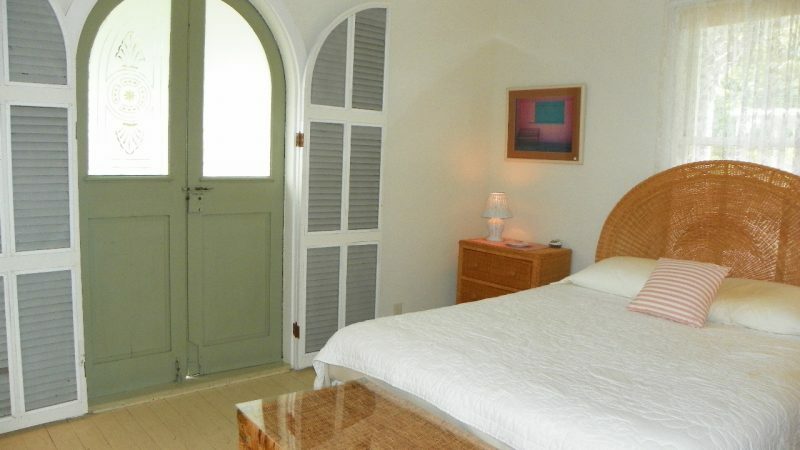 Bedroom 3 has two full beds, bedroom 4 has 2 single beds, and bedroom 5 has a queen bed and an arched doorway that leads to a lovely screened porch that gets wonderful ocean breezes. 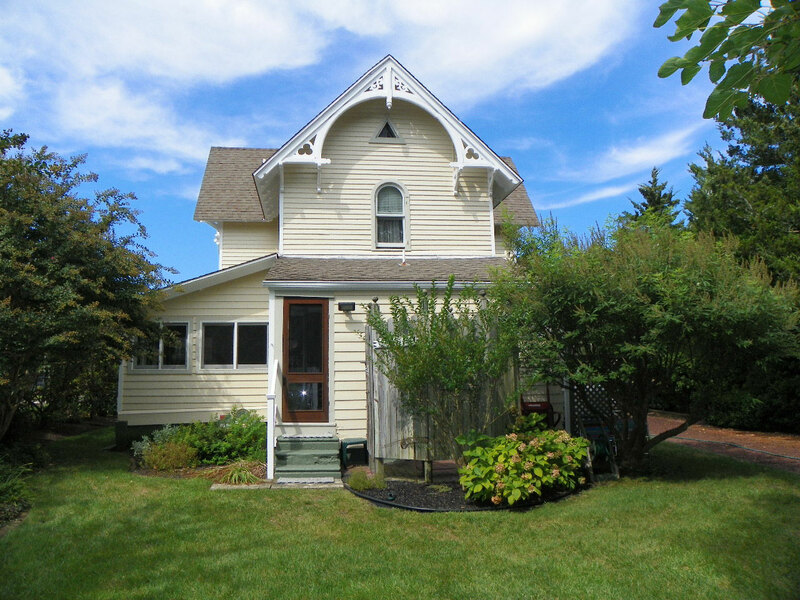 Large windows, wood floors, high ceilings, and romantic architectural details make this home an aesthetic delight. 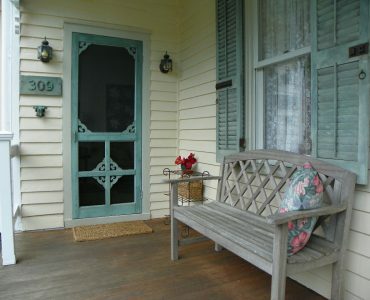 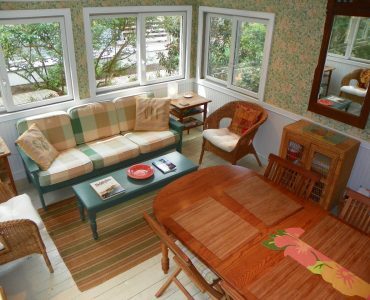 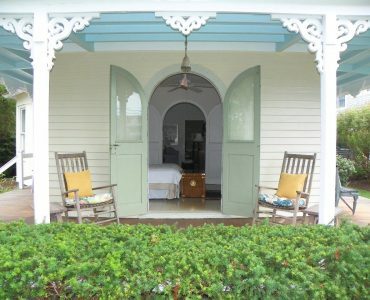 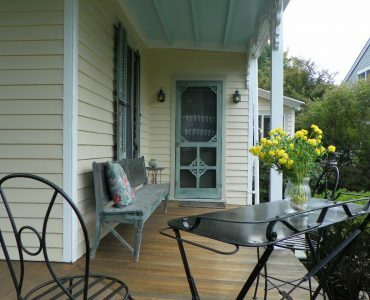 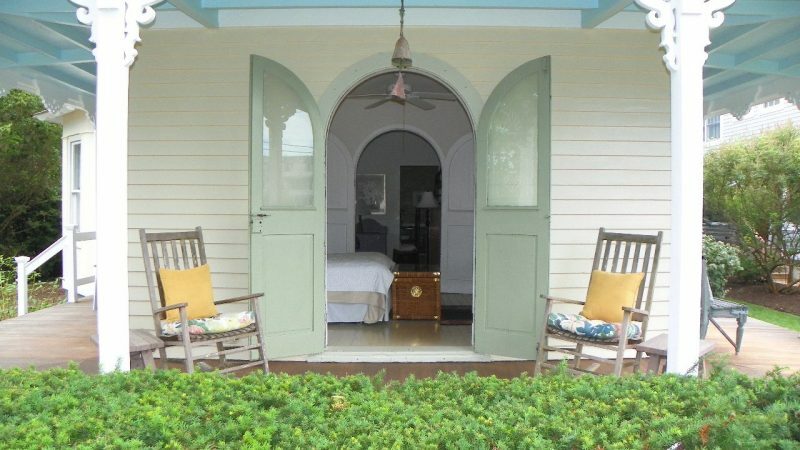 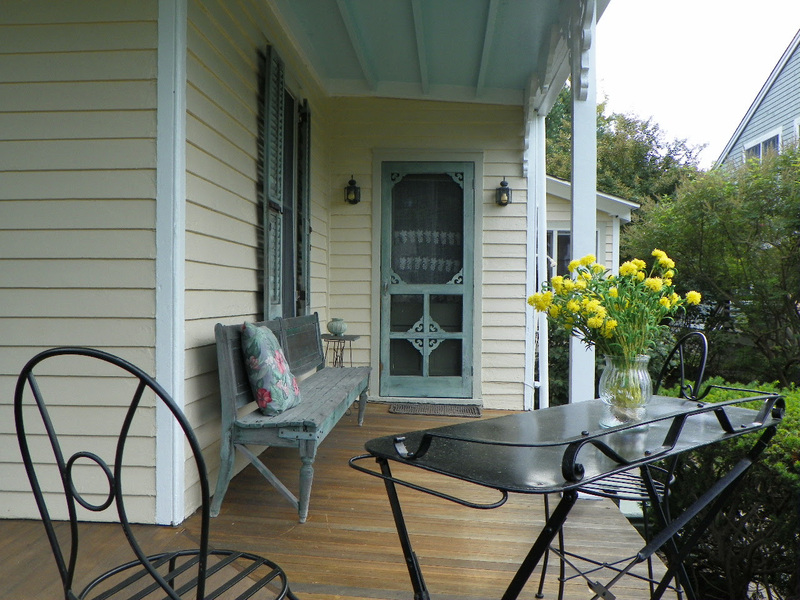 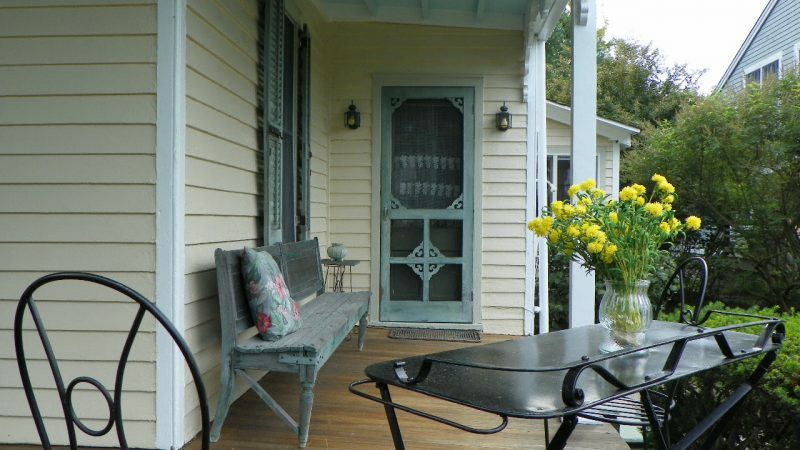 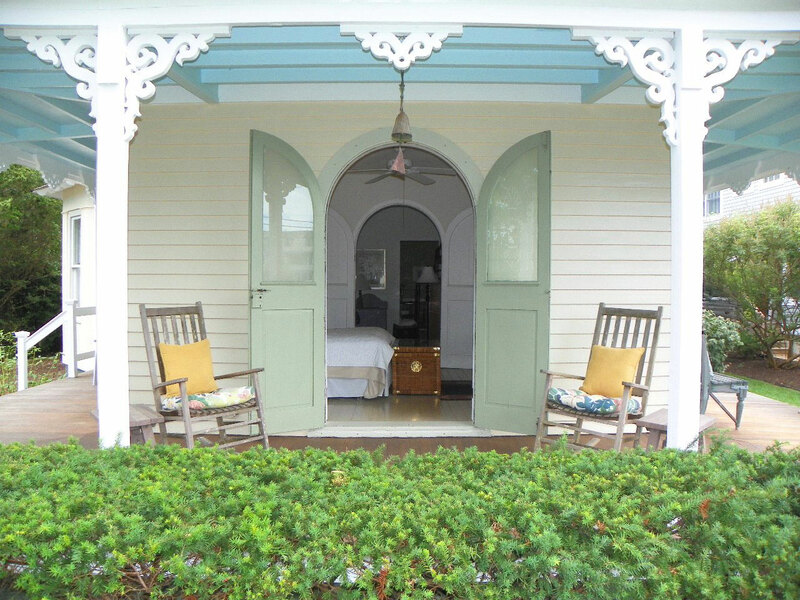 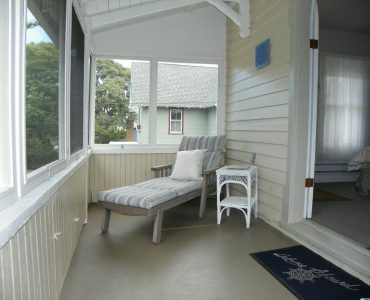 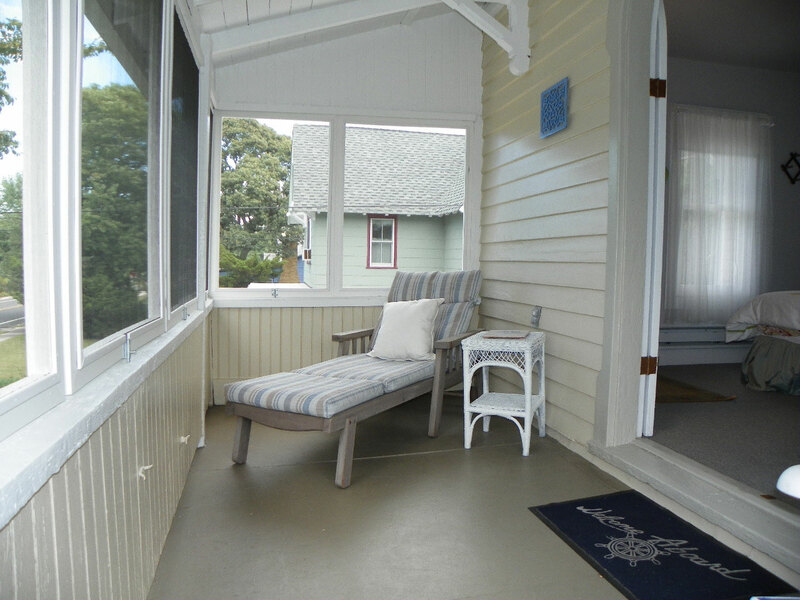 The lovely open porches on the first floor are the perfect places to relax and enjoy the ocean breezes with your morning coffee. 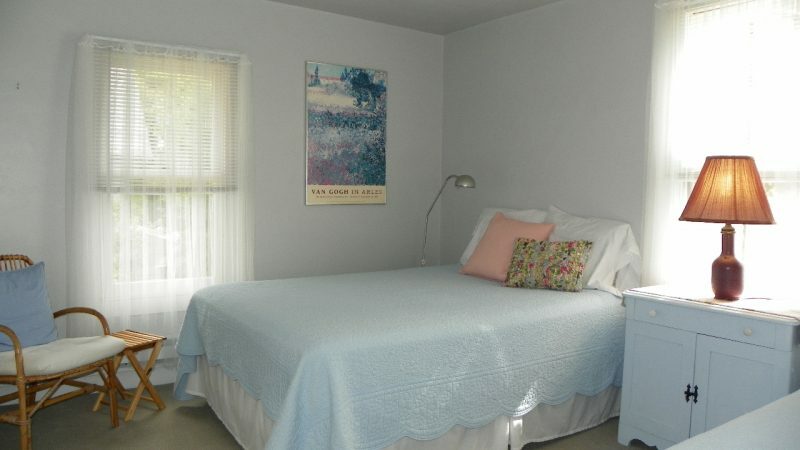 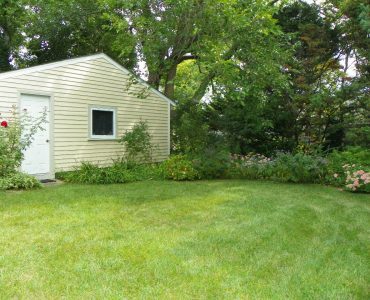 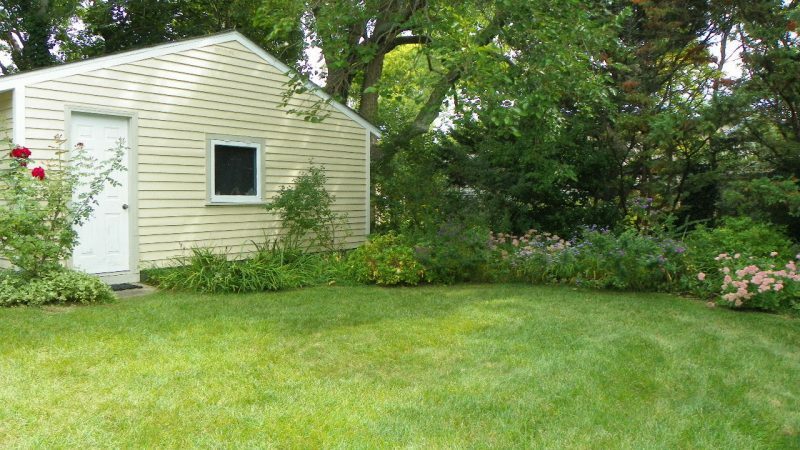 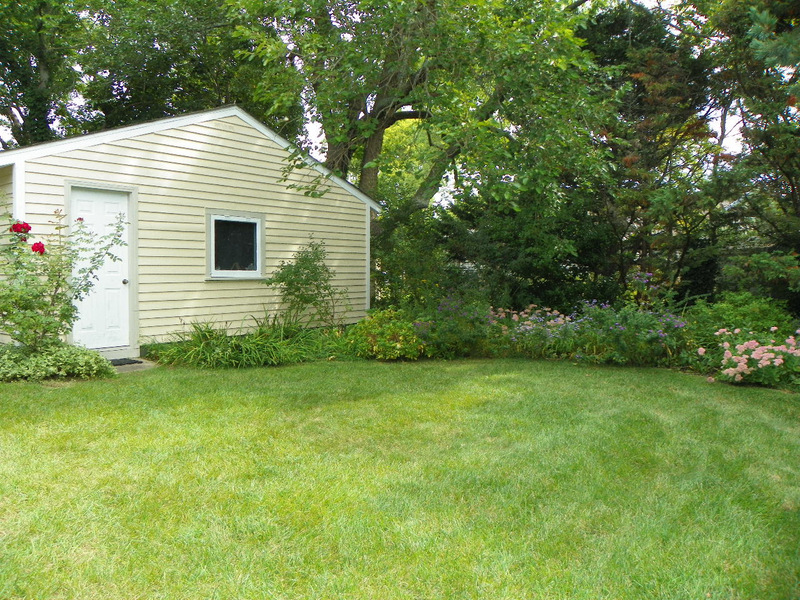 The beautifully landscaped oversized lot has mature trees and perennial gardens. 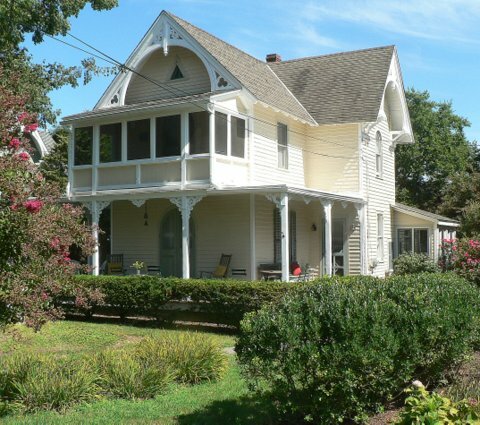 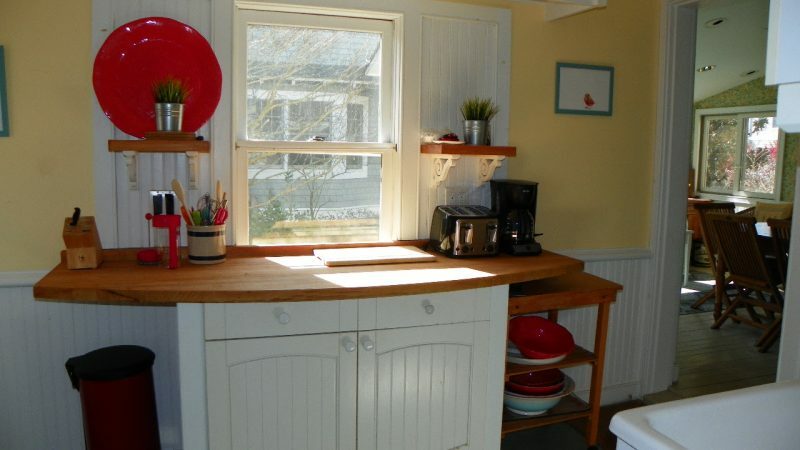 All this plus a great Point location near the beach, pavilion circle park, post office, and The Red Store, makes this home a special place.